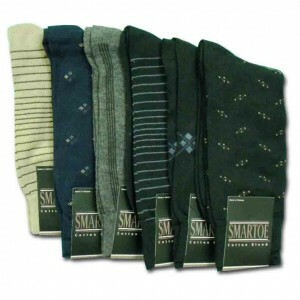 Home / Men / Men's Dress Socks / Mens Dress Socks, per doz. 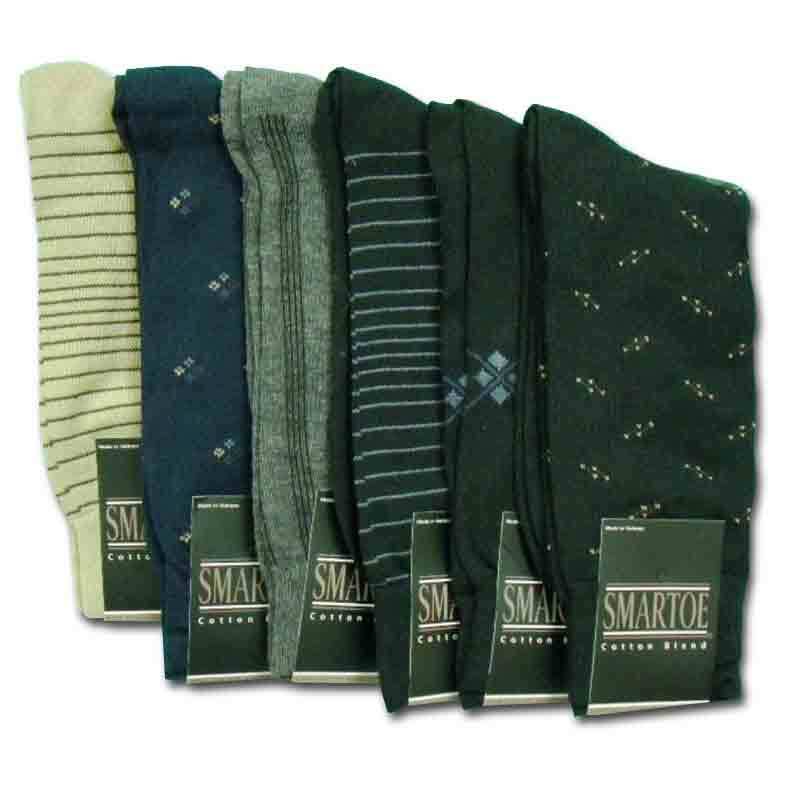 Mens Dress Socks will have you Walk in these stylish socks and look and feel the part. Comfort and added value cap this off to be a great deal. Comfortable and stylish dress socks. 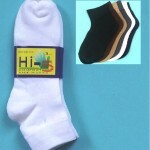 Category: Men's Dress Socks, Men's Sport Socks. Tags: Cotton Polyester, Dress Socks, exceptional comfort, Exceptional looks, Multiple Colors, Multiple designer patterns, Stylish Mens Socks. Mens Dress Socks. Walk in these stylish socks and look and feel the part. Fishnet Pantyhose 600Q, per doz.